In this experience economy, many have touted the enormous value of capturing the hearts of customers. Here, at CX University, we fulfill the need for Customer Experience training and development, but In every industry, there should be effort underway to improve industry-to-consumer contact. 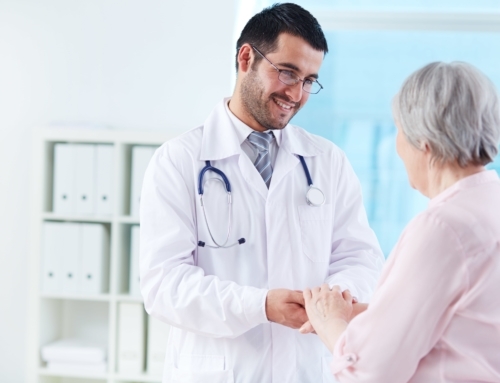 The healthcare industry has an opportunity to create advocates of their customer-patients. And, in my opinion, the patient-facing influencers in healthcare who are the primary providers of care, the nurses, play a significant role in the complex maze of healthcare. Who but the nurse has more of an impact on a patient’s experience? 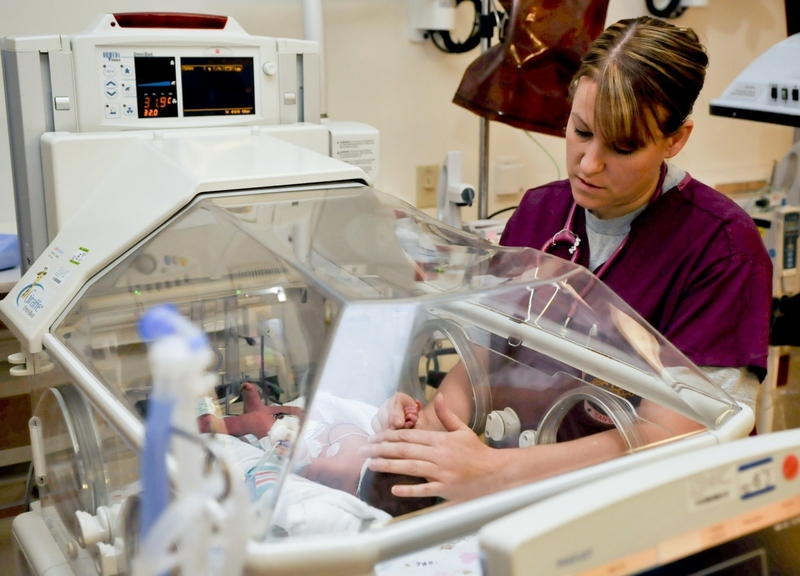 Nurses may not always feel directly connected to the patient’s experience as they are burdened with tasks unrelated to the intimate hands-on care that they are called to render, such as endless paperwork and lengthy requirements for EMR documentations. After all, it is the bedside nurse that is with the patient and family 24/7 often sharing the most private and personal moments with them, making tough discussions, allaying fears, validating information. It is nurse who carries out and assesses the effectiveness of the medical treatment plan and coordinates between caregivers and advocates for the patient. Nurses are present for our entire journey in life; when we come into the world and when we leave. They hold hands, they observe, listen, cry and laugh with patients. They hear the fears, and they witness the pain. They do everything possible to comfort, support and treat the patient. They rejoice in successes. They blame themselves when their best is not good enough. They have a great impact on people who are vulnerable, lying in a hospital bed or getting bad news on a stretcher in a clinic. They connect on an emotional and personal level that cannot be replicated in other industries. The duties and responsibilities of nurses are too numerous to list and often go unrecognized by the patient, family or institution. The one thing that doesn’t go unnoticed, however, is how the nurse made the patient and family feel. Does the patient feel safe, comfortable, cared for? Do family members trust that they can leave for the night and their loved one is in good hands? Certainly, nurses should take pride in knowing that their care led to a positive outcome for the patient or that the patient had the best possible outcome and was treated with dignity and respect. It is reasonable to assume that the nurse and their assistants are the ones who have the greatest impact on a patient’s emotions. The healthcare industry has opportunities to capture their customers’ (patients) hearts. 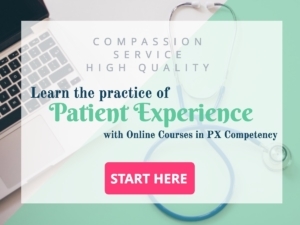 Imagine the possibility of creating high levels of advocacy when healthcare organizations also leverage all the other touchpoints: registration processes, availability of professional care, appointment setting, treatment plans, payment options, cleanliness and others in the entire patient experience journey? Through a thoughtful implementation of services around other touchpoints in patients’ journeys, their thinking and behaviors too can be harnessed for loyalty.